Pacific Northwest National Laboratory – THIS Friday! 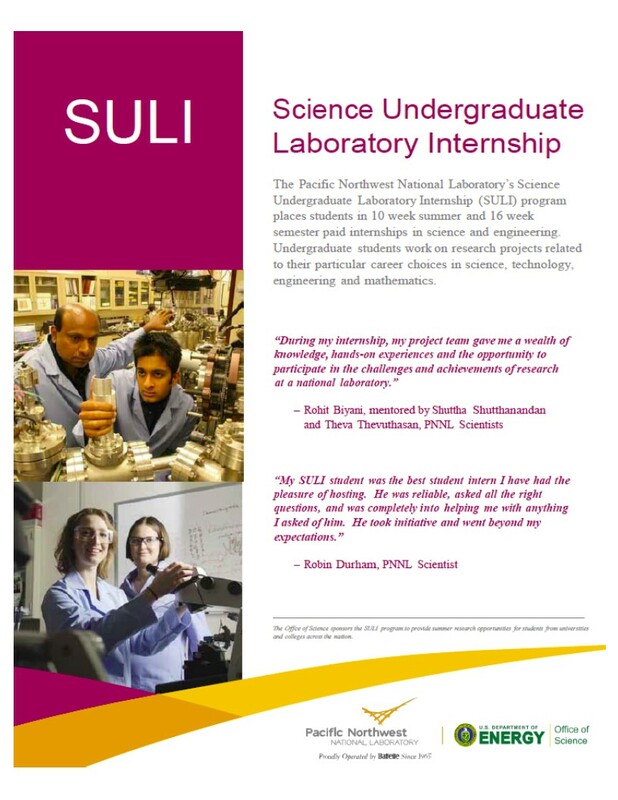 Carolyn Cramer from Pacific Northwest National Laboratory will be in the iLounge (MGH 424) THIS Friday, February 6, from 12:30-1:30 to give a presentation about PNNL’s internships. 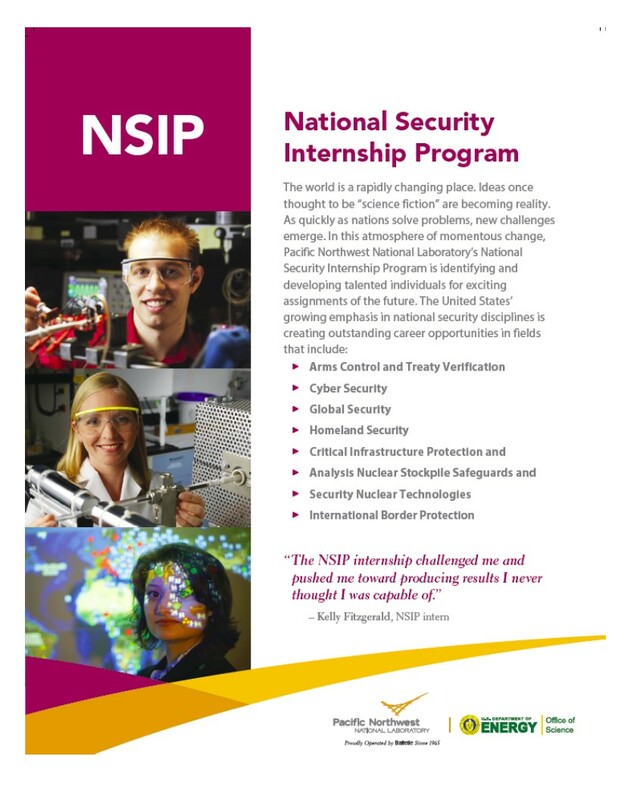 They are looking for students in the Information Sciences (MLIS, MSIM, Informatics), Computer Science (Visual Analytics, Human Computer Interaction, Computational Linguistics, Natural Language Processing, Machine Learning, etc), Math, Statistics, Engineering (All disciplines), Biology, Chemistry, Physics and other STEM disciplines from undergraduate all the way to graduate level. Beverages and snacks will be provided!